Running Time: Three tracks for approximately 62 mins. 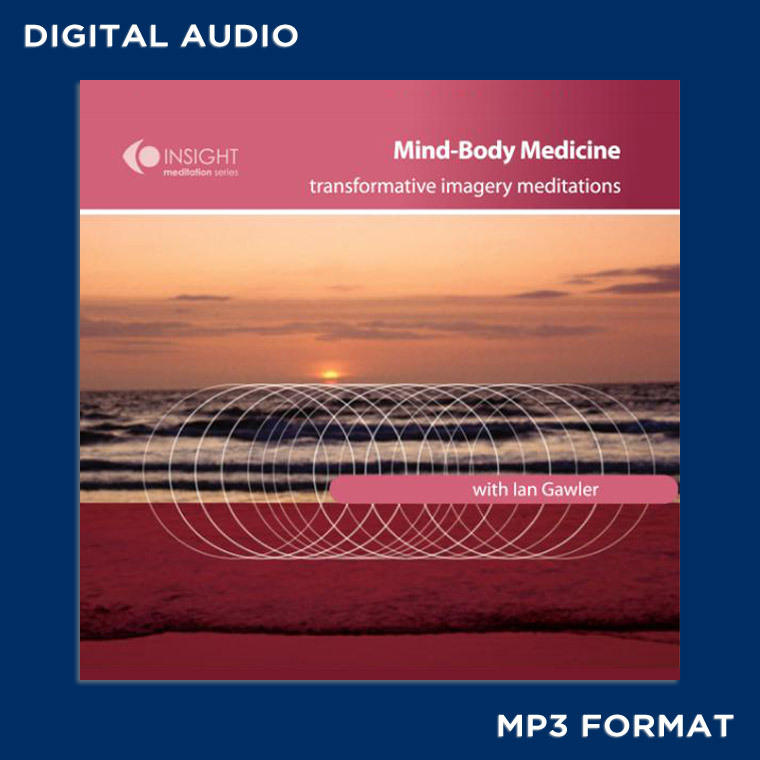 On this audio recording, the fifth in Ian Gawler's meditation series, Ian leads two potent Imagery exercises. On one, Ian is accompanied by the harp of Peter Roberts. Imagery speaks directly to the depths of our psyche; that place from which transformation becomes possible. Here Ian introduces and leads the two imagery exercises that have helped thousands of people to experience vibrant good health, profound healing and a deep sense of spiritual connectedness. 1. The Healing Journey will lead you through an inner landscape, replete with symbolic images of regeneration and healing that are at once energising and rejuvenating. 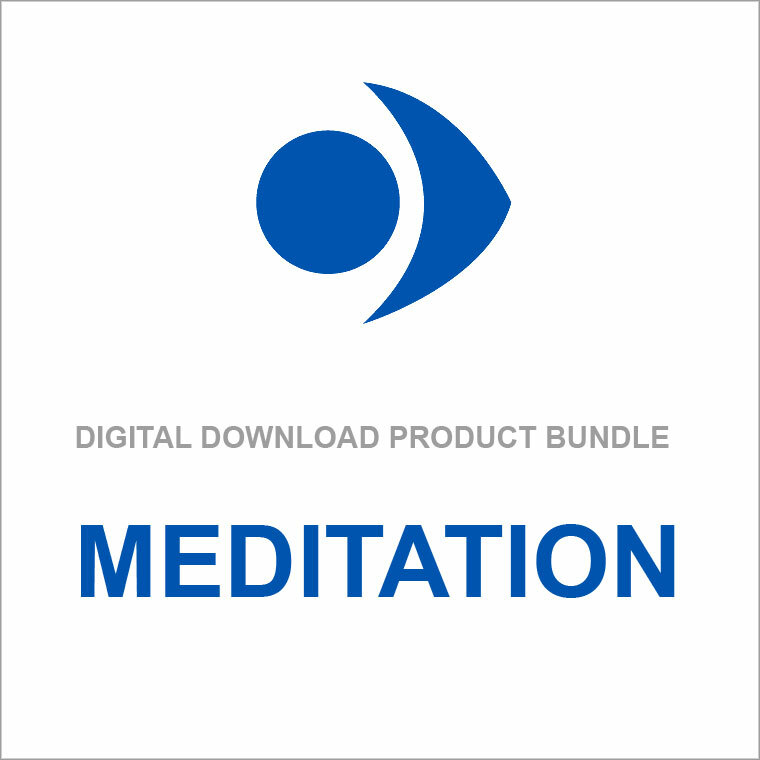 This is a meditation beautifully supported by the harp and voice of Peter Roberts and loved by many for its power and effect. 2. The White Light Imagery exercise uses visualisation of white light through and around the body for revitalisation and healing. Based on sacred, ancient and well-proven techniques, this exercise is also very useful for people who are well and are keen to prevent illness and feel really vibrant.